Scientists and engineers are constantly creating and updating structural designs to earthquake-proof structures around the world in order to help saves lives and property. A building that can withstand an earthquake can sway with the shaking motion or rest on sliders to isolate it from the movement. Engineers design, test and redesign structures in their work, and students can demonstrate the process in a classroom science project. 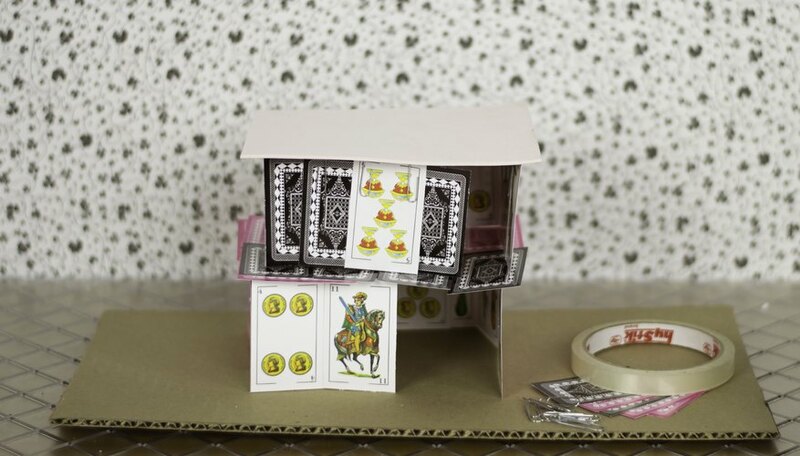 For the Rock and Roll science project, the student gathers materials to construct an earthquake-proof house, such as index cards, paperclips, wooden sticks, tape and cardboard. 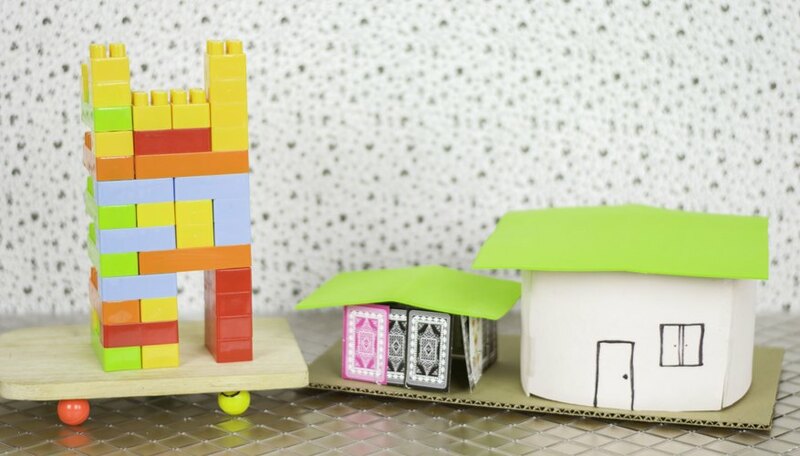 Using the cardboard as the building footprint, he proceeds to construct a house from the available supplies in any style that he chooses. A volunteer then shakes the cardboard base, simulating an earthquake to see how the house holds up. The student observes and records any effect the earthquake had on the structure. He then reinforces the house with additional materials, such as extra wooden sticks across the roof of the house or more tape to secure the house to the base, to strengthen the structure. The volunteer shakes the house again, reenacting a stronger earthquake, to test the house’s structural integrity. A journal accompanies the project, recording all of the materials used, construction technique, improvements that were necessary and any observations made during the project. 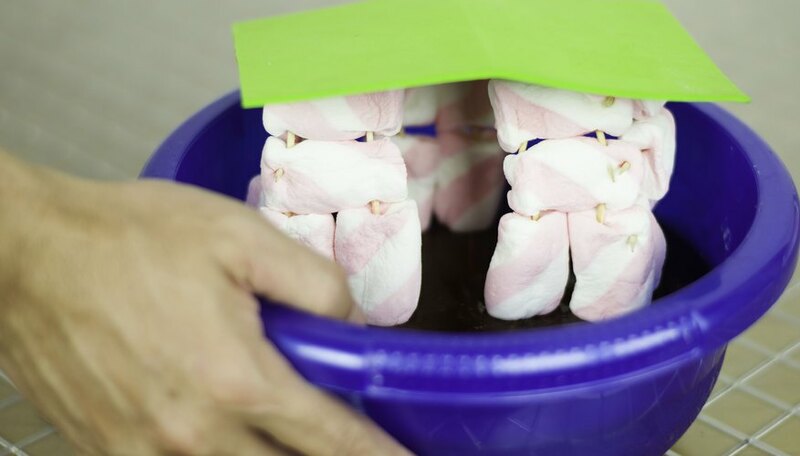 To make an earthquake-proof house, the student assembles toothpicks (whole or broken in half) and miniature marshmallows to form cubes and triangles. He then stacks the cubes and triangles together to form a house that is either wide and short or narrow and tall. After the house is complete, the student sets it onto a pan of gelatin. A volunteer shakes the pan back and forth to simulate an earthquake while the student records any observations he has. After making structural changes to the house, the volunteer can shake the gelatin pan again to see if the changes improved the structure. The accompanying journal should record the structure materials, diagrams of the structural design and all observations. The Shake, Rattle and Roll science project challenges students to build three separate house examples using index cards, straws, tape and paper clips. The first house addresses building issues in high-impact areas. The student builds a house that is short and wide for greater stability or a tall building that has a wide base and a narrow top. The second house is an example of a hillside home, constructed either with a wide base or with support straws connecting the house to the hill below. 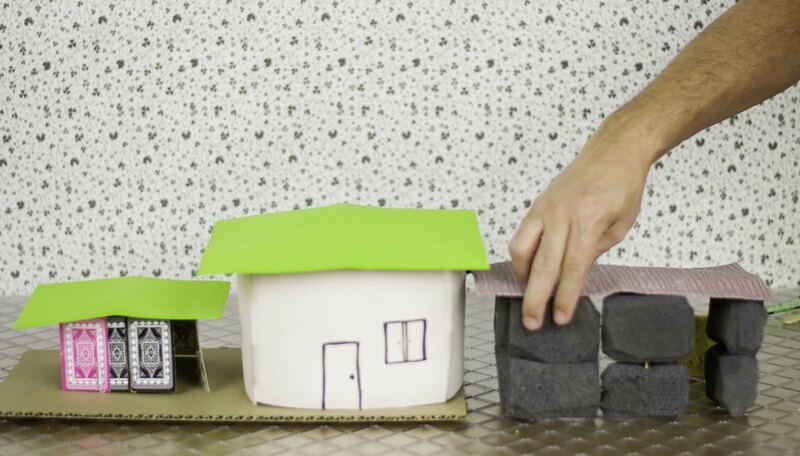 A third house example demonstrates constructing a house on a rubber base that can absorb earthquake shock waves to protect the house. In the report that accompanies the houses, the student explains the reasoning behind each structure in its particular environment and how the design can withstand earthquake movement. 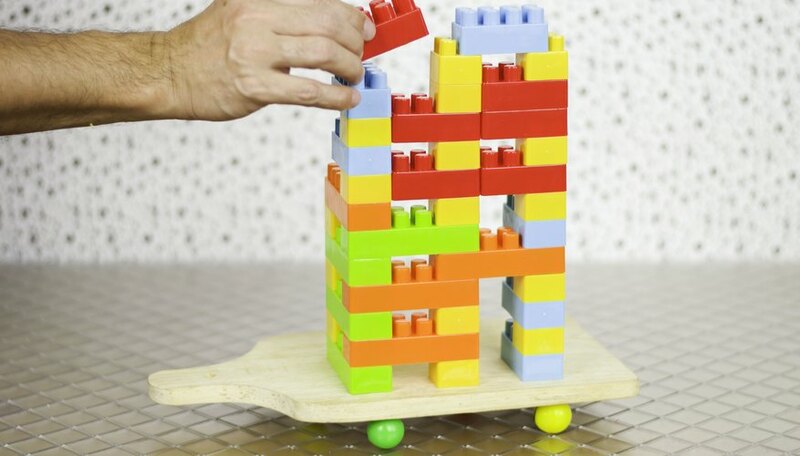 Building-block fans will enjoy the Tallest Tower science project. 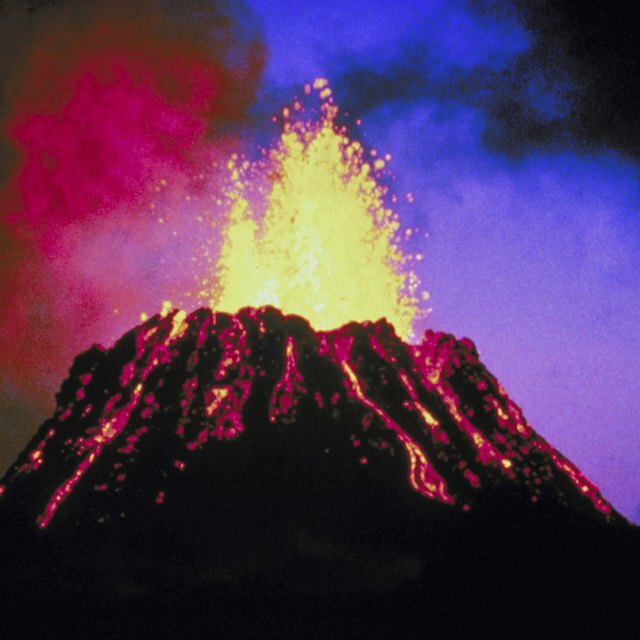 The main idea is to test tall-structure stability against the lateral shaking force that occurs during an earthquake. The student builds different towers in varying heights out of building blocks, such as LEGOs, but maintains the same base size for each tower. To build a shaking table, he places four rubber balls between two pieces of cardboard and holds them together with two rubber bands. After sliding a LEGO base through the rubber bands, the student mounts one of his buildings to the base. Pulling on the top layer of the shake table will reenact an earthquake effect on the building. Each tower is tested. An accompanying journal should record each tower height and whether it endured the earthquake. Dyke, Kimberly. "Science Projects to Make a Model of an Earthquake Proof House." Sciencing, https://sciencing.com/science-projects-to-make-a-model-of-an-earthquake-proof-house-12750795.html. Accessed 24 April 2019.